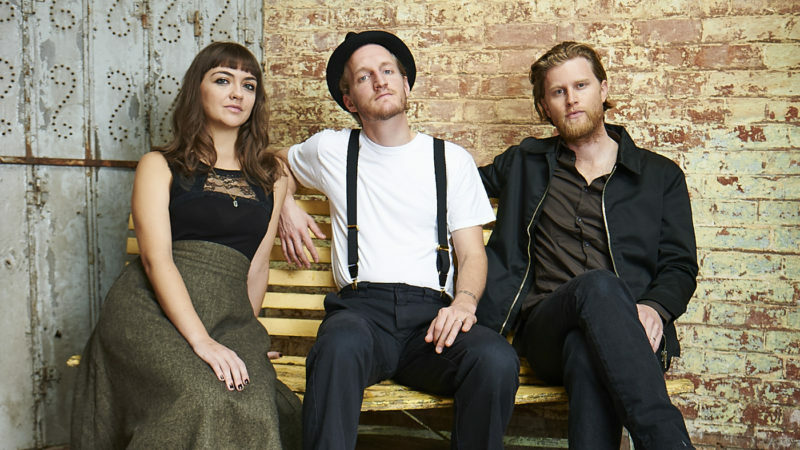 The Lumineers will heading out on a short tour in December before the holidays. 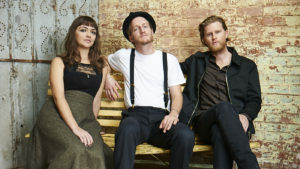 Before this short run kicks off, the trio will be performing at a Leonard Cohen tribute concert on November 6th in Montreal, Canada at the Bell Centre. Other artists performing will be K.D Lang, Feist, Lana Del Rey, and more. Check out the rest of the tour dates below. December 2 Tampa, FL, MIDFLORIDA Credit Union Amp.